Four founders of the daily fantasy sports operator, Fanduel, have filed a legal suit at a Scottish civil court, alleging the company was undervalued during its acquisition by Paddy Power Betfair. 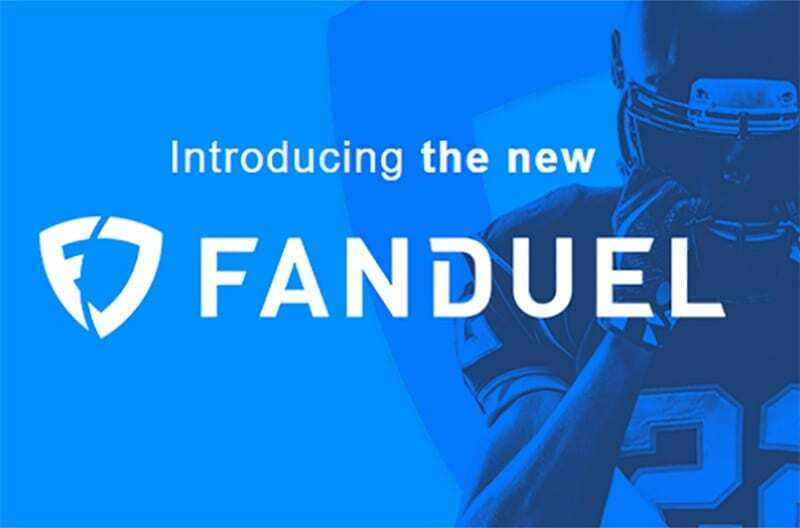 Bookmaker, Paddy Power Betfair completed a purchase deal of FanDuel for 465 million (£367m/€411m) in May and has since combined it with their Betfair US business. 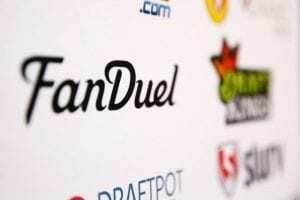 The purchase was to create a larger company with a focus on sports betting and existing FanDual’s DFS offering. 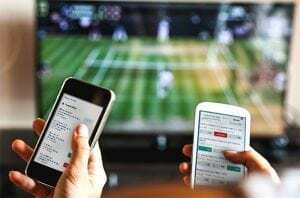 However, the former FanDuel founders, led by ex-chief executive Nigel Eccles, argued that the then valuation did not take into consideration the potential impact of the legalised sports betting regime. The others complainants are Rob Jones, Tom Griffiths, and Lesley Eccles. According to the complainants, the Supreme Court’s repeal of the PASPA came the weeks before the deal, yet, the company’s stock valuation was not recalculated until closed. Paddy Power increased by 28% two weeks after the ruling. Per the deal, some early investors of FanDual were guaranteed a windfall, but those holding non-preferred shares including the plaintiffs were not, which they find unfair. 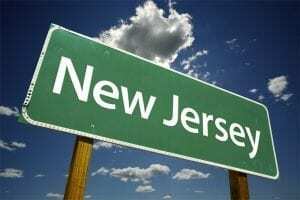 “Having elected to so utilise the ‘waterfall’ provisions, the board was then required to pick a price on which to base the conversion,” the lawsuit stated. 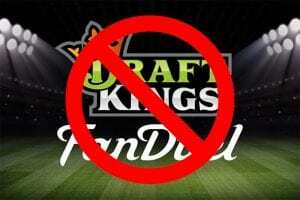 “The board of FanDuel considered whether the US Supreme Court ruling and its impact upon the market value of FanDuel should cause the company to be revalued. “The deal was consummated consistent with the corporate governance rules and cap table established under the former founders’ leadership.